Travel & Tourism is for leisure, adventure and learning; you would give yourself space from hectic life and would be looking for fun and relaxation. What if, you still have to run across for bookings, reservation, last minute changes, tickets etc during this period? Would you like to shell away yourself from it and just want to enjoy your holidays, with real explorer of destination with one of the best tour operator of India. If yes, you need to look for a Travel agents and every travel agent can’t provide you peace of mind, it requires a commitment, experience and a dedicated team to assist you 24 X 7 whenever needed with luxury car rental services and accommodation in famous hotels as per requirement We provide you extra Activities like Cooking , yoga and trekking etc . 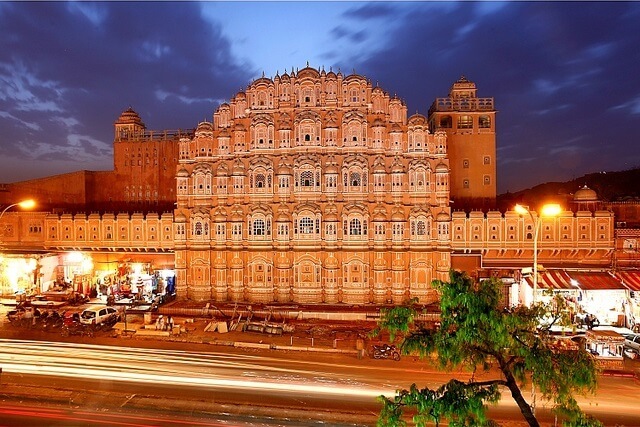 India is full of attractive destination which attract tourist from all over the world. 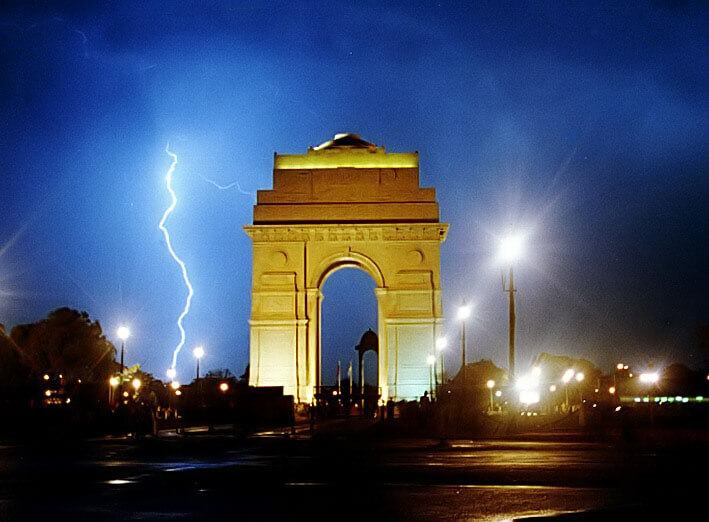 Real India journey helps in complete explorer of attraction or gives you real view of Indian tour packages and famous attractions. 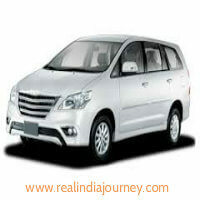 Real India Journey provides tours and travels service and counted as a one of the best travel company in India. 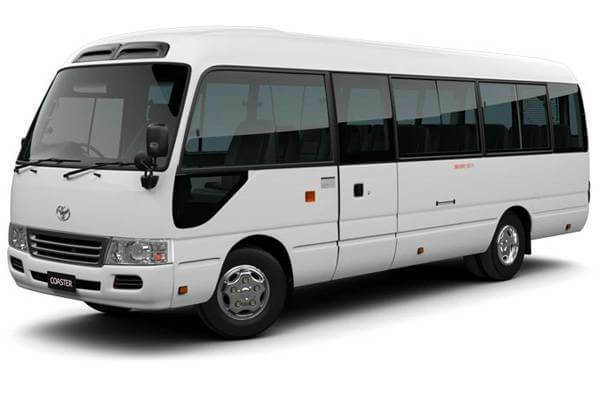 We provide Golden triangle tours, North india tours, Rajasthan tour packages,Jaipur tour,Agra tour,Delhi tour and we Also provide Car rental Services . 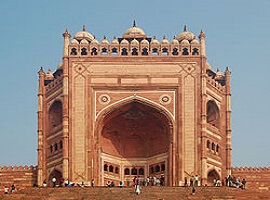 We Also provide various golden triangle tour packages with north india tour packages like7 day golden triangle with Pushkar . We also offer domestic tour packages and single day tour packages. Real India Journey have almost 1000+ happy clients. 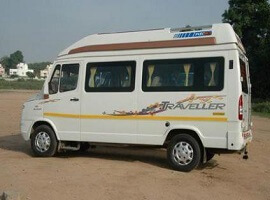 All those tourist Planned to travel in india or interested in tours of india should try our tour package . We offer 1 million tour departures from more than 500 trusted operators to over 200 countries around the world. We'll never charge you booking or credit card fees, we promise you a best price guarantee and you're always able to earn unlimited travel credits. Speak with a travel expert via phone or online chat any time of the day, any day of the week, 365 days a year. No one does customer support like us. - Why Book With Us ? Real India Journey offering 15% discount on golden triangle tour Packages So book your tour as soon as possible to avail this Offer. The organization enroute was exceptional. They were willing and able to make the trip personal for us and work with our schedule. We had sublime guides in each city. The driver that was awesome. He was very active, always in a very friendly, caring and positive way. Thank you, Real India Journey for such a great experience! It was brilliant. I enjoyed everything. I had a wonderful time and I am happily recommending you to all my friends. I was particularly impressed by the attention to detail in the organization – the water on the bus, the selection of dishes at each meal, the luggage waiting for me in my room when I reached the new destination. I booked an Agra Same Day Tour. The guide was knowledgeable and very friendly. He actually raised the cities with his historical stories and information. He did everything that was meant to ensure that I had a great time. The driver was awesome. He was the quick, relaxed and efficient driver. By the end of the day, we were enjoying an incredible time.